On our way home from Columbus. 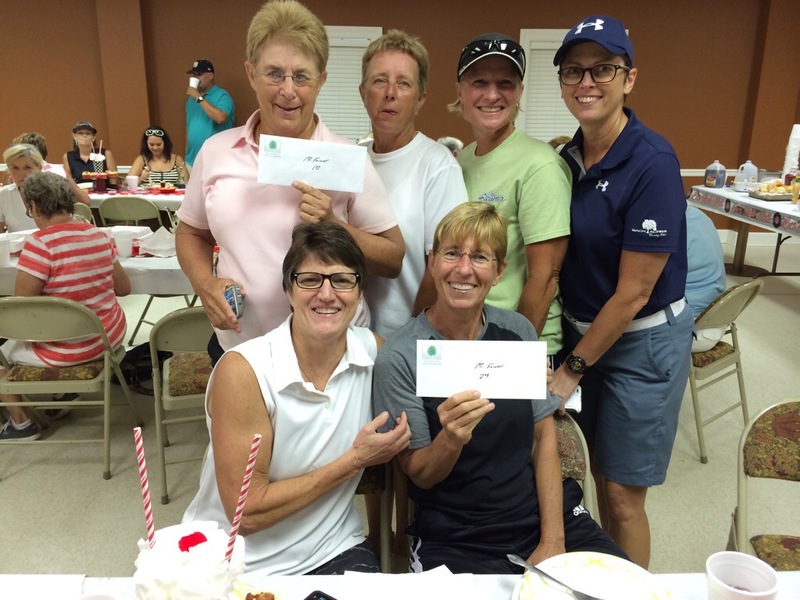 I love going to that tournament… We always have fun and the Columbus people take really good care of us. And thanks to Foundation Training my back is stronger and I do not hurt!!! Long ride home now. Tomorrow rest, ice, food preparation for the week, and some FT for recovery! Mark Sisson, an athlete, coach, and student on a lifelong quest for exceptional health, happiness, and peak performance (his words), penned the book, “The Primal Blueprint” to show you how to do just that. At 55, he weighs 165 pounds with 8 percent body fat, eats as much food as he pleases, and rarely gets sick. He also says he’s healthier, fitter, happier and more productive than ever. So what is Mark’s secret? For the caveman this meant staying away from poisonous plants. For you this means staying away from sugars, sodas, chemically altered fats, processed, packaged, fried and preserved foods. It also means cutting out grains. The caveman spent several hours each day moving around at a low-level aerobic pace. This helped develop strong bones, joints, and connective tissue. Frequent bursts of intense physical effort were a daily part of the caveman’s life. Biochemical signals would be triggered that prompted improvements and adaptations in muscle tone, size and power. The rising and setting of the sun dictated the length of the caveman’s day. For us things are a bit trickier. Adequate sleep helps the immune system work optimally, and promotes the release of hormones that enhance brain and endocrine function. Law #7: Play Without a TV or computer to entertain himself, the caveman would engage in hours of leisurely outdoor play. Relaxed play releases endorphins and provides a balance for mental stress. It’s impossible to obtain adequate vitamin D from diet alone. Getting regular sun exposure allows for proper vitamin D production, critical for healthy cell function. Observation and self-preservation were key factors in the survival of a caveman. Today’s world is full of distractions that leave us oblivious and careless. Take, for example, texting while driving. Apply some of these laws to your daily life in order to eat healthier and have more energy. (KTVI) – Medical doctors and chiropractors are often at odds with each other. The Journal of the American Medical Association now recommends chiropractic as a first means of treating back pain. Dr. Alex Vidan wasn’t going to let that pass by without a comment. He stops by FOX2 with his pal Mr. Spine with more information. 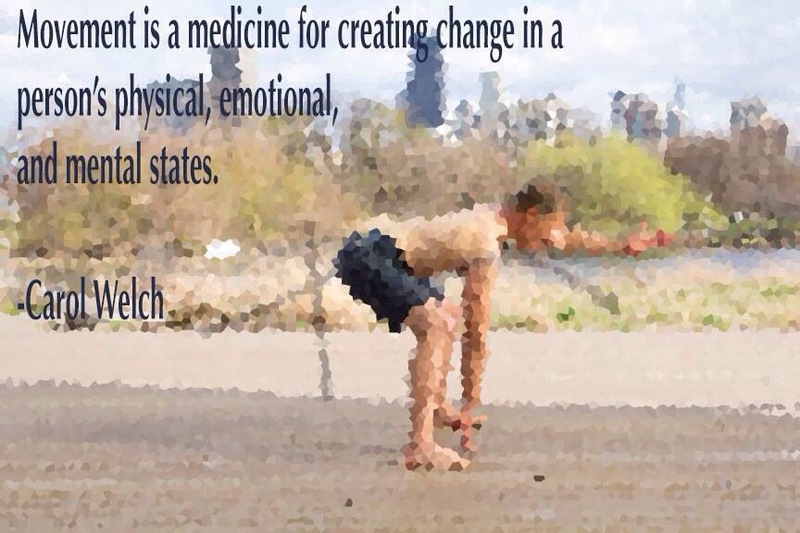 Movement Matters…CORRECT MOVEMENT PATTERNS MATTER MORE! 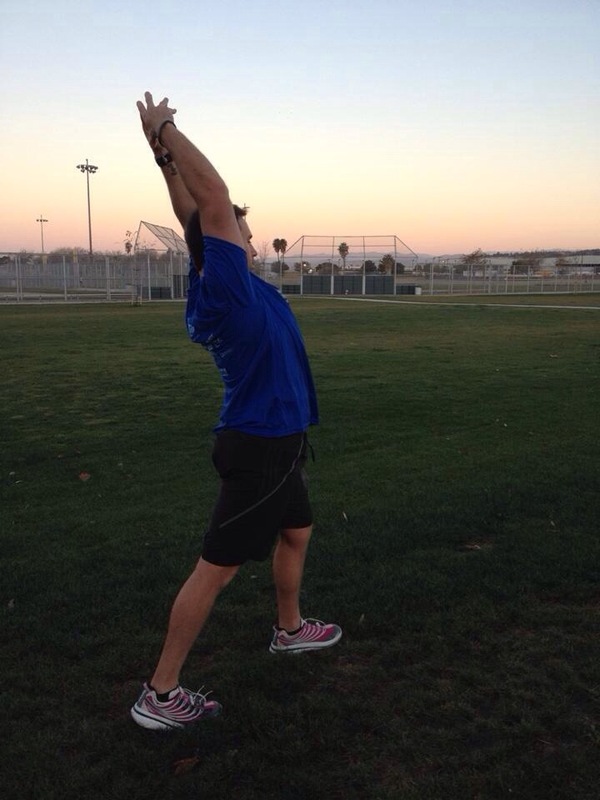 Foundation Training teaches correct movement patterns…your life will change! 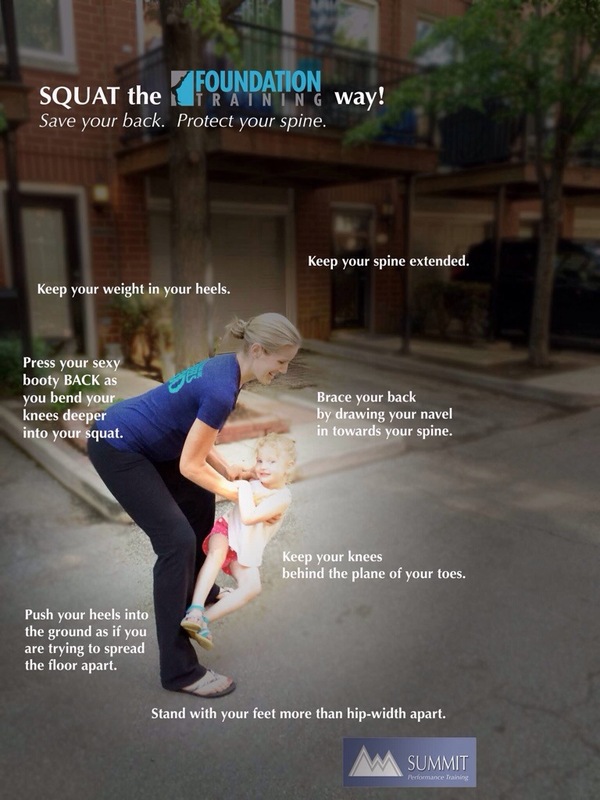 Sitting Kills-Get Up and Move! FOUNDATION TRAINING will cure this terrible habit and posture. FOUNDATION TRAINING will cure the symptoms created from this daily habit most people have. Thank you to fellow FT Instructor. Beth Alexander for the insight to this habit we all do on a regular basis. We can all do better. 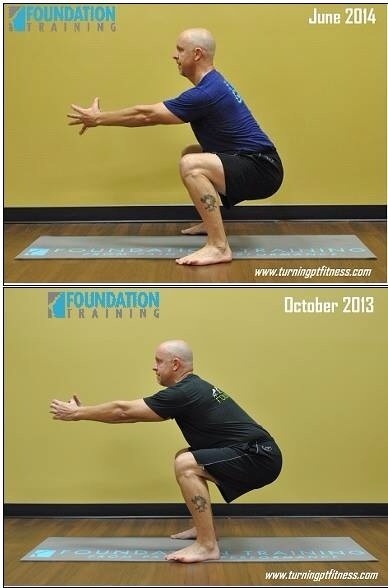 Message me to set up Foundation Training instruction. Beth teaches in Santa Barbara, Ca. You can visit the website foundationtraining.com asee if there is a trainer in your area. It’s true–sitting for prolonged periods of time contributes to significant health issues. Our bodies were not made to sit for 8 hours a day, 5 days a week (maybe more if you count that post-work House of Cards marathon). 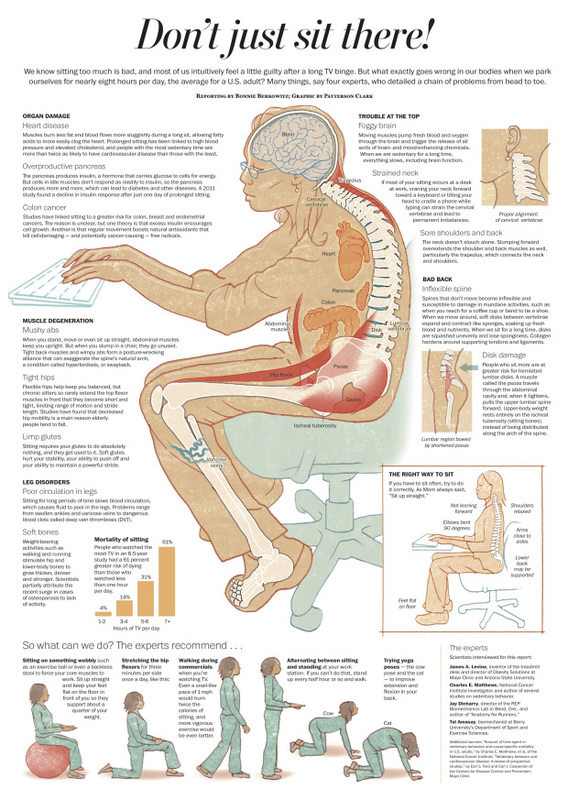 There are negative effects from your head to your toes when you sit for long periods of time… the Washington Post has outlined just some of the issues in this graphic below, and I’ve listed some of my top tips for avoiding these conditions underneath it. Exercise helps to counteract these effects–so take a break, stand up, move around, and then come back for some of my top tips on how to address these issues. Switch to a chair that challenges your balance–try a stability ball or a swooper. 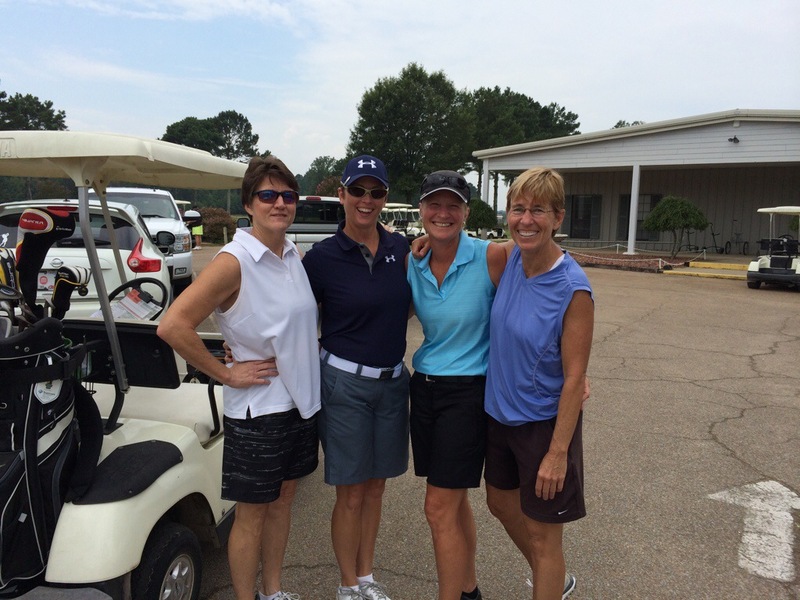 Exercise, eat healthy….laugh and have a good day!